USN Whey Protein Premium contains a high protein content (Laktalbumin and Immunoglobulin), which contribute to the growth and retention of muscle mass and is the purest form of unique protein substrate. 100% Premium Whey Protein is the purest form of a unique protein substrate. 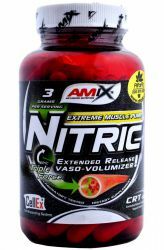 It contains a high protein content (Laktalbumin and Imunoglobulin), which contribute to the growth and maintenance of muscle mass. 100% Premium Whey Protein contain patented enzyme technology ToleraseTM L and Nutriose FM® for better digestibility, absorption and more efficient use of protein and amino acids. Free of gluten. Proteins are a vital part of muscle picking and storage. 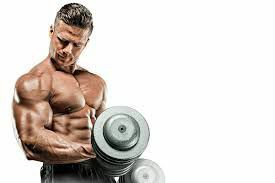 In order to gain muscle, it is necessary to increase not only carbohydrates but also protein intake it is the protein that is used for this purpose. 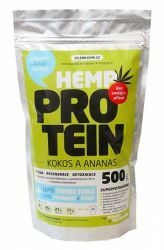 We can divide them into several categories, most often with fast (and most commonly used) whey proteins, multi-component proteins and night (casein) proteins or other more specific proteins. Dosage: To get 24 g of protein: Add 1 scoop (34 g) of powder to 150 ml of cold water and mix with a shaker or blender for 30 seconds. 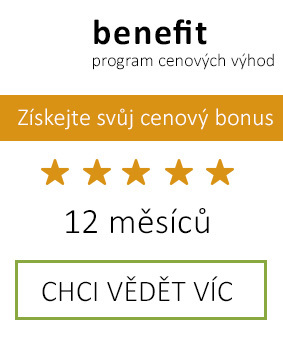 Take 2 to 3 servings a day. Do not exceed the maximum recommended daily dose. The product does not serve as a substitute for a varied diet. The preparation does not serve to prevent or treat illness or injury and should not be used instead of medication. Not for children, pregnant and nursing women. Keep out of reach of children. Store in a dry place at a temperature below 25 °C, away from direct sunlight. Protect from frost. 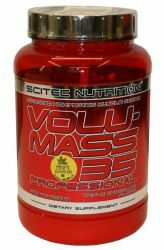 Scitec Volumass 35 Professional is a great product for building muscle mass and regeneraci.Obsahuje easily digestible carbohydrates, able to quickly replenish glycogen stores and thus increase the utilization of other nutrients.